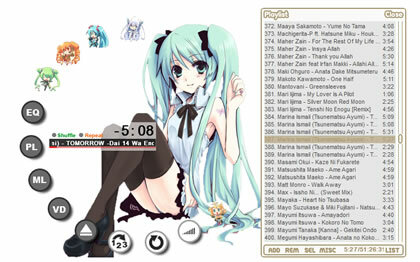 Hatsune Miku Rainmeter Skin. Originally crated by Marintyphoon. 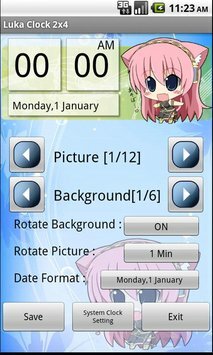 You can visit original download page here. If deleted/removed, you can use my mirror here. This skin featuring PC monitor and media player controller.